Southern Nannies – Your Family Is Our Priority! Do you need an after school care nanny? Don’t hire just anybody to care for your most precious gift! Our professional pre-screened nannies must meet strict standards for referral. In business for over 15 years, our clients know we are not only referring the best candidate with the most experience, but the ones who truly have a love for caring and working with children. A little help around the house is a major plus. 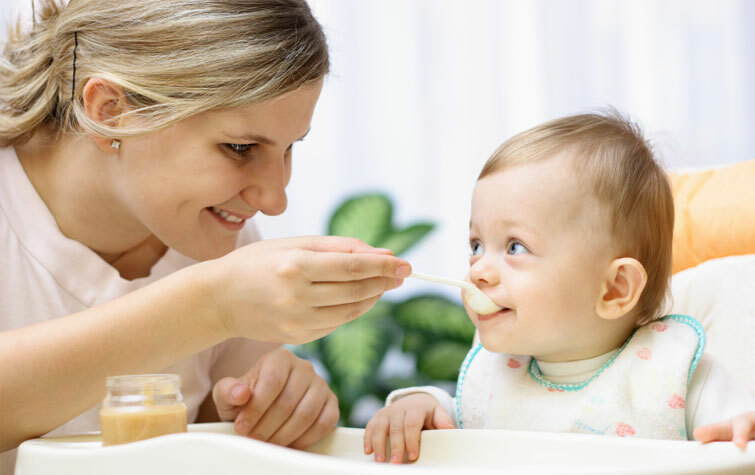 Most nannies will care for all things related to your child, and that includes, laundry, light cooking, tidying and sanitizing the toys, and much, much more. Let’s get started now! Our caregivers that will nurture, care, educate and recreate children during parent or guardians absence as they assist children in becoming confident and caring individuals beyond the boundaries of childhood. 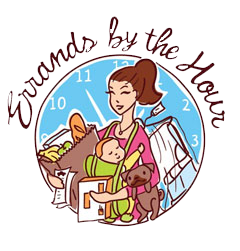 We service our clientele with our errand and nanny services across the state of Alabama. If you must be absent, we can provide the caregivers that will go above and beyond – no matter where you are! Southern Nannies caters to our clients by being available beyond just normal hours. We offer flexibility for your nanny to assist and work more hours for date nights, weekends, or even to travel with you. 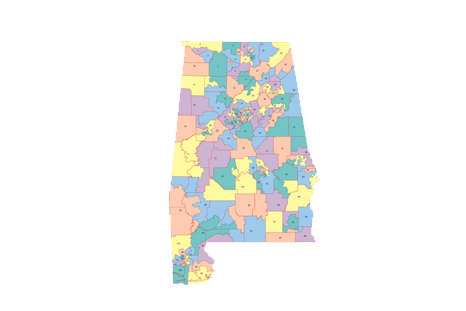 Email us at nannies123@yahoo.com | Or call 205-664-7263! If you are out of state, please call 1-866-94-Nanny! Not just nannies! We offer you help with tasks small and large. Errands by the Hour will pick up or drop off anything from dry cleaning and business documents to packages for UPS or post office, birthday presents or needed gifts, business errands, and more. If you find yourself stressed at the end of the day having not a single minute for yourself then pick up the phone and call us. Errands by the Hour can make life simple! Our services are available for you whether you have children or not! Copyright 2016-2017 © Southern Nannies. All Rights Reserved.